A website aimed at parents and young children, where you can find a bedtime story, recipes, have a giggle at our bear's profiles and much more. 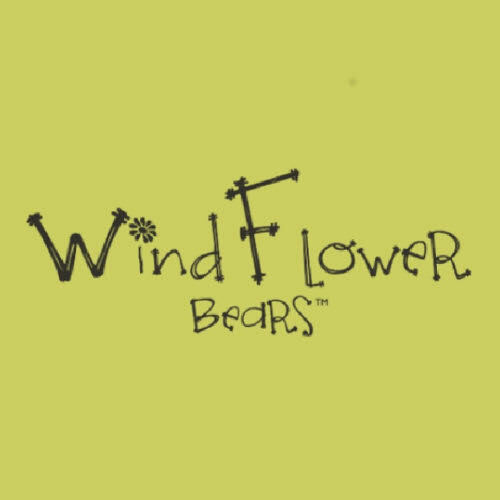 Windflower Bears. One-of-a-kind hand knitted teddy bears, with a touch of yesteryear charm. They all carry the CE mark and are fully washable. Club Hub is a free app and website for people to locate Kids activities for newborns to 18 years all over the U.K Search for babies to age 18 from Dorset to Aberdeen, including Northern Ireland. "A fab app for finding classes and activities nearby for my little one! Bright and colourful, the app is easy to use and find the details I'm looking for. It's also great for listing my events on - nice and easy to use and promotion is free which is amazing! Thank you Club Hub UK!